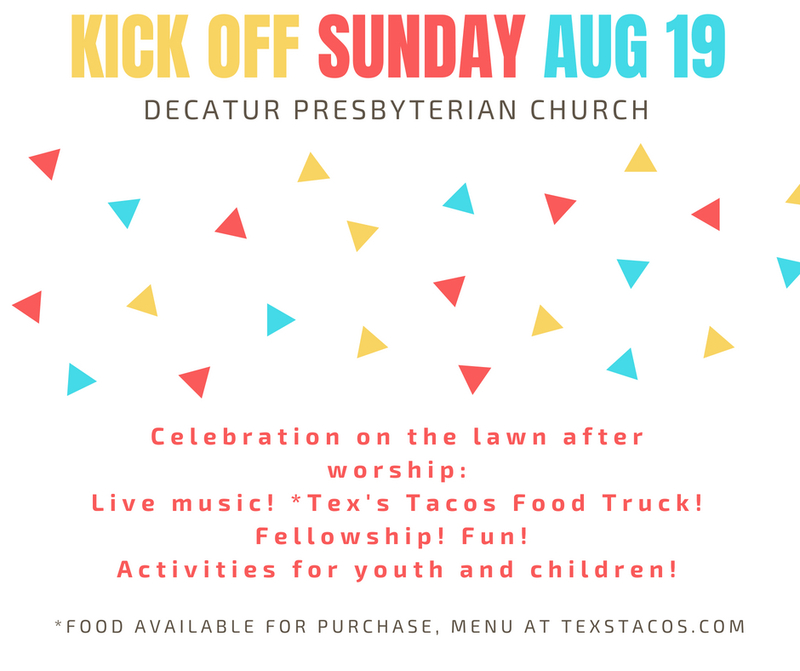 All are invited and encouraged to join Decatur Presbyterian on Sunday, August 19th for the start of a new season! Kick-Off Sunday will usher in our new theme for 2018-2019, “Belonging”. 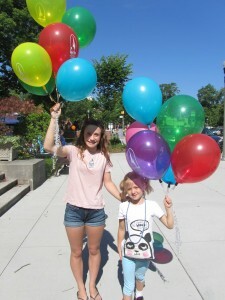 The day will feature many events, including worship and fun for all! Worship will begin at 10:30am in the sanctuary. All other activities will take place immediately following worship on the church lawn. Save the date–we hope to see you there!